GIGAIPC to Showcase Facial Recognition Enable Digital Signage SDM-7100L at CES 2019. Taipei, January 9th, 2019 – GIGAIPC, the designers and manufacturer of industrial PC, for smart retail, digital signage solutions at GIGABYTE booth during CES 2019. 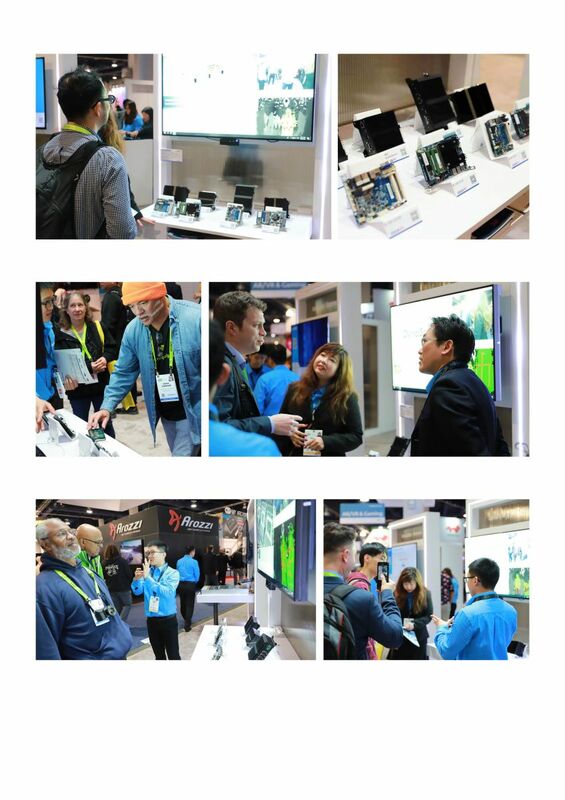 CES (Consumer Electronics Show) is the world stage of leading technological innovations, annually held in U.S.A. This time, GIGAIPC show the digital signage solution SDM-7100L is equipped with a facial recognition system, which is able to analyze the user and determine their gender and age, then according to this information instantly trigger a targeted advertisement or specific media content. The digital signage enhancement is more effective in delivering the right advertisement content to the right customer. Our SDM-7100L with Camera, 48” High Brightness monitor and 3D Scan Camera provide total solution of smart retail . The SDM-7100L carried with Intel® Core i3-7100 Processor. Currently, our SDM-7100L has been deployed in smart retail application. You may go to www.gigaipc.com for more product information of SDM-7100L.